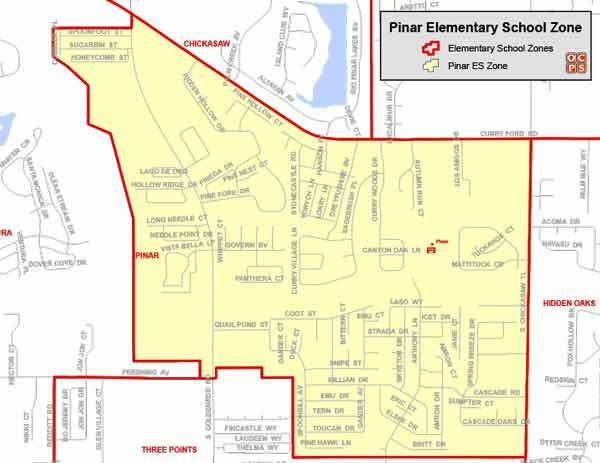 Searching for a home within the Pinar Elementary School Zone? Then you are in the right place! We work hard to make your next home search easy and efficient, so that when you are ready to buy or sell, we are ready to help! Pinar Elementary School History and Information: Construction Background- Pinar Elementary was completed in August 1976. 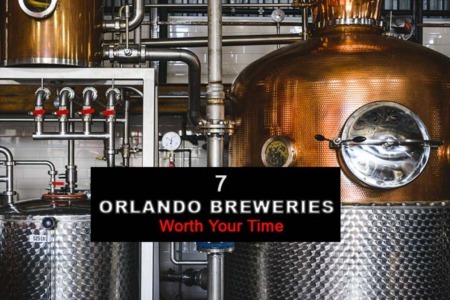 The building was designed by Watson and Co. and built by Williams Development Corp., both of Orlando. The total cost of the 50,000 sq. ft. facility, including architect and engineering fees, construction, site work, carpet and furniture was about $1.2 million dollars. Location- The school is located in southeast Orange County at 3701 Anthony Lane, about a mile from the intersection of Chickasaw Trail and Curry ford Road. The school is on 15 acres of pine, palmetto and cypress scrub, cleared to accommodate the building, playground, and parking areas.